If your last trip to Plimoth Plantation was on a school field trip, there’s a lot you’re missing out on. Plymouth’s famed living history museum’s offerings go far beyond its 17th Century English Village and Wampanoag Homesite. 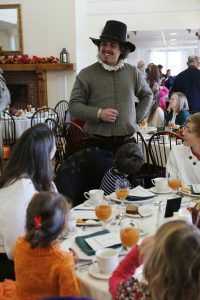 Plimoth Plantation is a vibrant community gathering place that offers a wide variety of educational and entertaining programming. From the fresh-baked bread made in the Craft Center to the indie film screenings at the Plimoth Cinema, here are 14 reasons to plan a return visit. It should come as no surprise that Plimoth Plantation hosts the ultimate Thanksgiving dinner. Guests enjoy delicious dishes crafted with seasonal ingredients in a historic setting that guarantees an unforgettable holiday dining experience. The museum also offers Harvest Dinners with the Pilgrims. 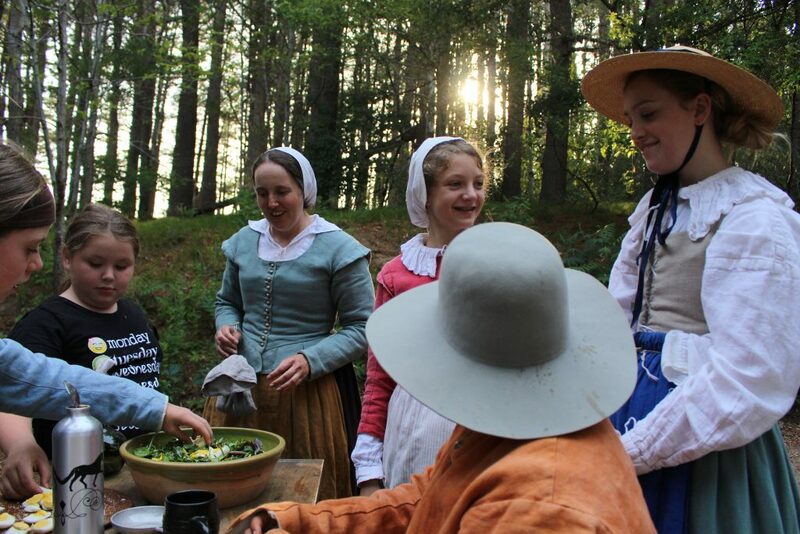 At these interactive events, guests learn about the recipes that traveled across the Atlantic as Pilgrim role-players offer songs, a bit of history and an overall entertaining dining experience. These popular events always sell out, so buy your tickets early. Perched above Town Brook and powered by a 14-foot tall water wheel, the Plimoth Grist Mill is a reproduction of the original corn-grinding mill built by the Pilgrims in Plymouth Colony in 1636. Operated by Plimoth Plantation staff, the mill grinds corn twice a week using French Buhr stones that are over 200 years old. 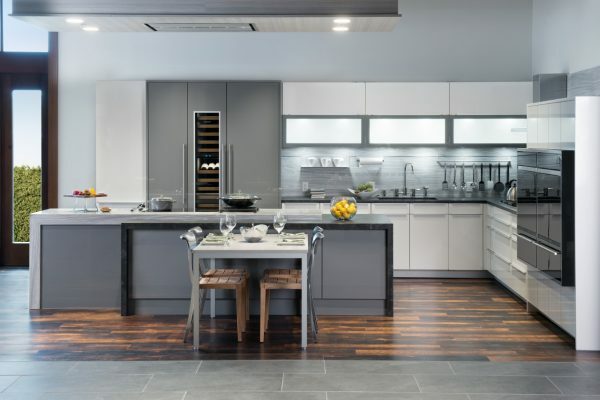 The mill that stands today was built in 1970, but many of the parts (the stones, spindle and stone furniture) were salvaged from a mill near Philadelphia and date to the early 1800s. There’s also a smaller stone mill downstairs that is used to mill smaller grains like wheat, rye and malted barley. 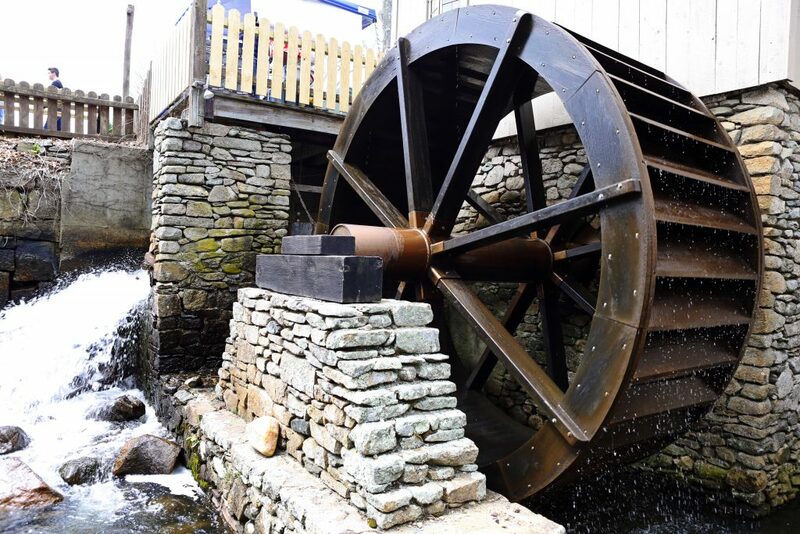 Visitors can watch the millers in action and learn about the importance of mills in the 1600s. Milling takes place from 1-3 p.m. on Fridays and Saturdays, March through November. The cornmeal is used by many local restaurants and can be purchased at the mill museum shop. If you’re looking for something fun to do at the end of the day, the Plimoth After Dark series may be what you’re looking for. These social events include artist-led painting lessons, 17th-Century-inspired craft cocktails and more. 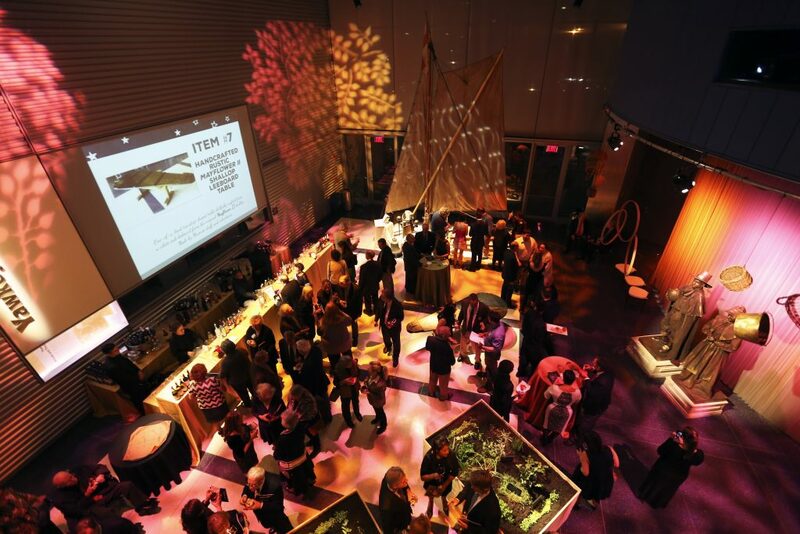 Plimoth After Dark events are held monthly, from 7-9 p.m. on the third Friday of each month. 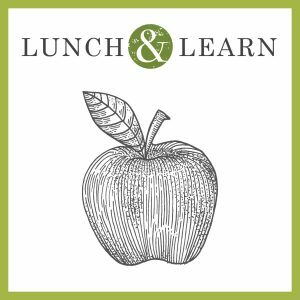 Expand your horizons by attending a Lunch and Learn lecture. Guests listen to lively guest speakers who bring big ideas, humorous tales and adventure stories to the lunch “table.” Events are held year-round, from 12-1 p.m. on the first Thursday of the month. There’s no better way to experience Pilgrim life than by sleeping in an authentic 17th century bed. The homes at the Colonial Education Site were originally built by the museum’s skilled artisans for the PBS-TV reality series Colonial House. 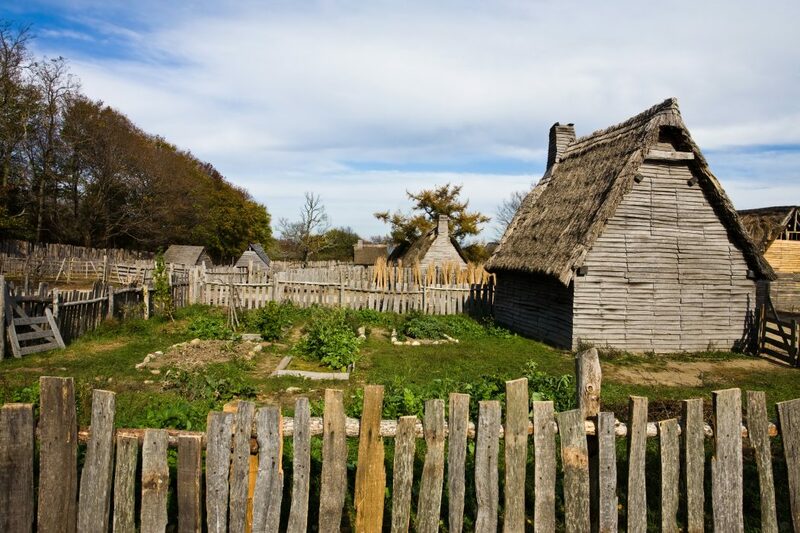 After the series ended, the homes were moved to Plimoth Plantation where they now serve as unique accommodations for families who want to spend a night at the museum. Overnight guests can dress in colonial costumes, help make a delicious hearth-cooked meal and play games that the settlers would have known. Founded 10 years ago, Plimoth Cinema at Plimoth Plantation is one of the only places in the region where you can watch first-run independent films. Movies are screened seven-days a week throughout the year. Patrons who attend a Saturday “date night” showing can purchase beer, wine and a variety of unique concession items to enjoy at their seat. Frequent filmgoers can purchase a Cinema Club card for discounted ticket rates. Movies are shown at 4:30 and 7 p.m., with an additional matinee from December through February. 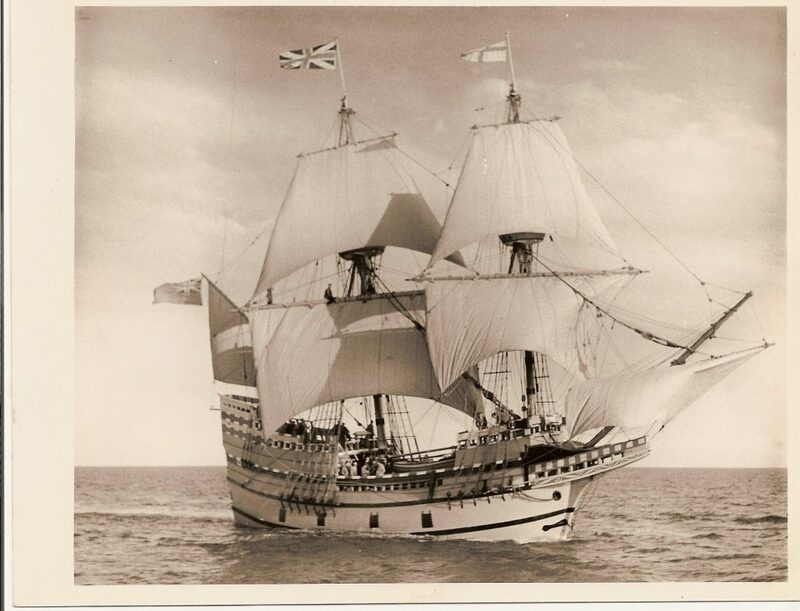 On June 13, 1957, Mayflower II arrived in Plymouth Harbor to a crowd of 25,000 visitors. Today the ship is undergoing an exciting restoration at Mystic Seaport in Connecticut in preparation for the 400th commemoration of the Pilgrims’ landing on New England’s shores in 2020. You can watch the ship’s progress via the live cam. 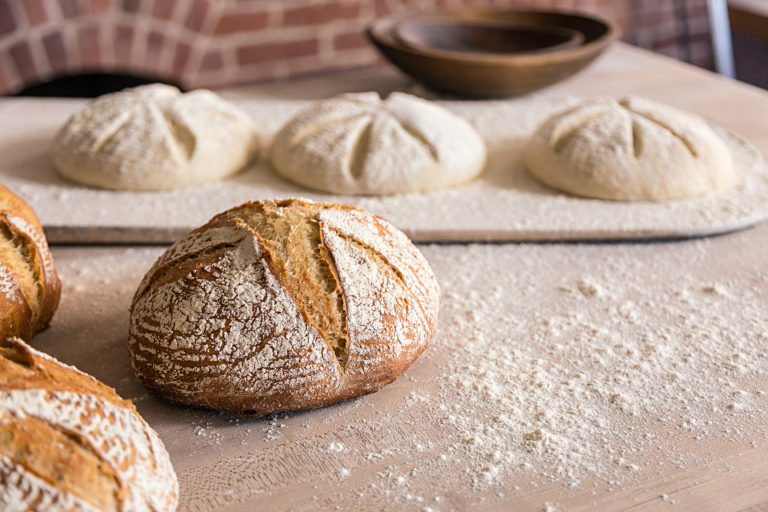 Inside a restored carriage house that houses Plimoth Plantation’s Craft Center, the Plimoth Bread Company entices visitors with the aroma of freshly baked colonial-style breads. The bakery demonstrates 17th-century bread making techniques and sells its delicious breads daily. Hear an array of behind-the-scenes perspectives from the comfort of your car or home by listening to Interwoven, a podcast presented by Plimoth Plantation. The series explores the ways stories weave through generations, communities and cultures to inform our contemporary lives. Rooted deep in the 17th century, Interwoven expands beyond the relationships between the Wampanoag people and the Pilgrims to discuss larger cross-cultural interactions of the varied people who lived along these shores of change. The podcast is available on iTunes and SoundCloud. 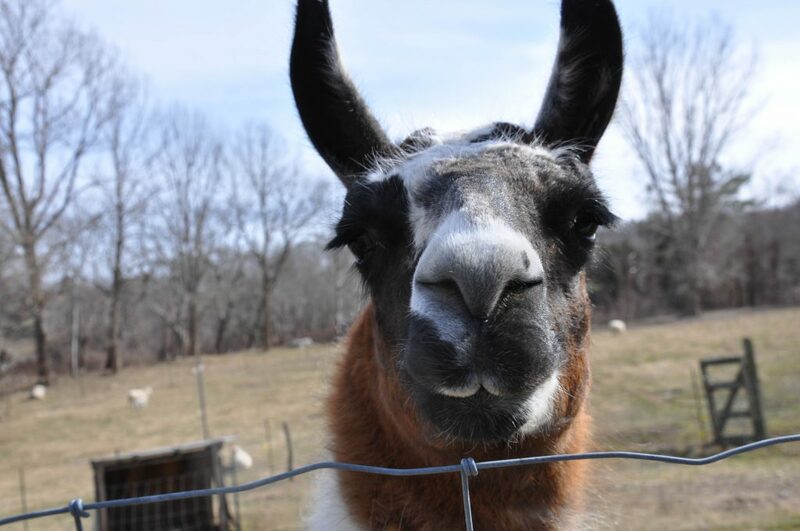 Certain rare breeds of livestock can be seen at Plimoth Plantation’s Nye Barn and in the surrounding pastures. Part of the museum’s Rare and Heritage Breeds Program, the animals represent the types of livestock that would have been found at Plymouth Colony in the 17th century. There are Milking Devon and Kerry cattle, Arapawa and San Clemente Island goats, Wiltshire Horned sheep, and Dorking fowl. The museum has joined a global effort to save the genetic diversity of these endangered breeds. The herd is watched over by a guard llama named Hyacinth. While not a species that is native to New England, llamas are great guardians. Inside the Craft Center, Plimoth Plantation artisans create beautiful works of art by hand, using only the tools, materials and techniques used in the 1600s. 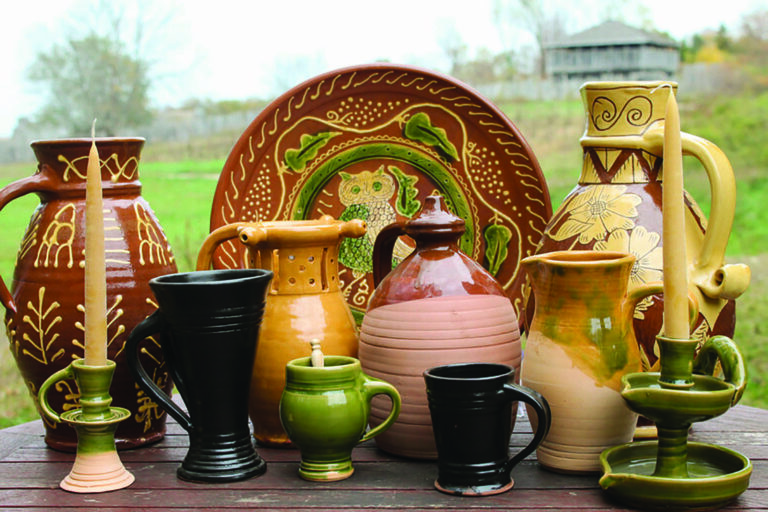 Native artists use stone, wood and sinew tools to craft dynamic porcupine headdresses and hand-coiled clay pots, while potters, weavers and chandlers provide historically accurate objects for the museum’s 17th-century English Village, Wampanoag Homesite and museum shops. 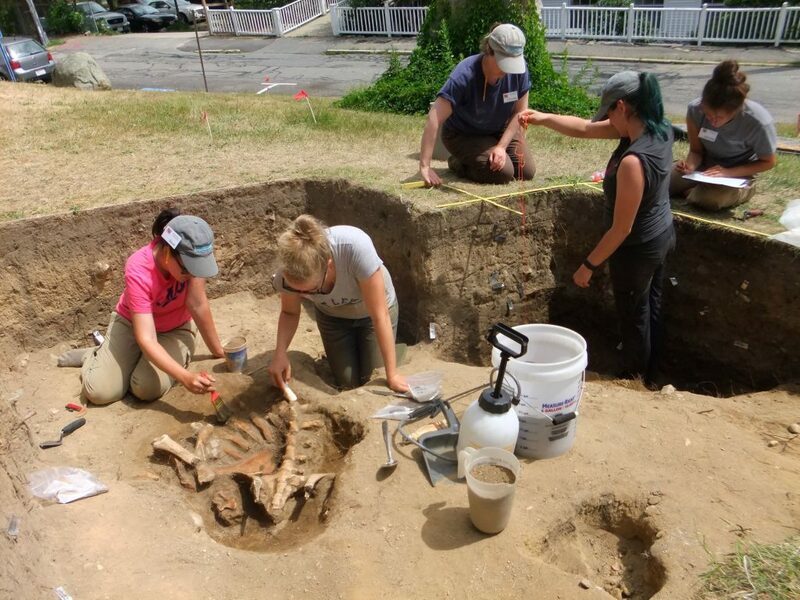 With the 400th anniversary of the founding of Plymouth Colony approaching, The Andrew Fiske Memorial Center for Archaeological Research at University of Massachusetts Boston has partnered with Plimoth Plantation and the town of Plymouth on a unique archeological project. Where exactly was the first fortified settlement in Plymouth? That’s just one of the questions the Project 400 team hope to answer through its excavations at local sites. Throughout the months of June and July, visitors to Plimoth Plantation can observe field school students from the Fiske Center sifting, sorting and categorizing their daily finds at the Arch Lab in the museum’s Shelby Cullom Davis Gallery. Although honeybees are not native to North America, they have become an essential part of our environment since they were introduced. Plimoth Plantation is doing its part to protect bees with a recently opened Bee and Pollinator Garden. The hives and native plants in each of the beds have been carefully chosen for their ability to sustain bees and pollinators. 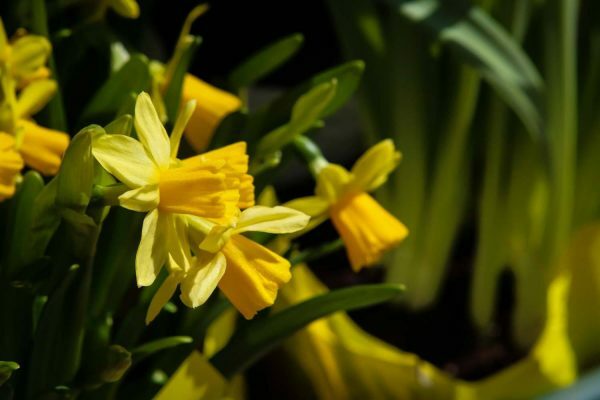 While honeybees are probably the best-known pollinator species, there are many others that rely on pollen-producing flowering plants for survival. Native pollinators include butterflies, bumble bees, hummingbirds and some songbirds. 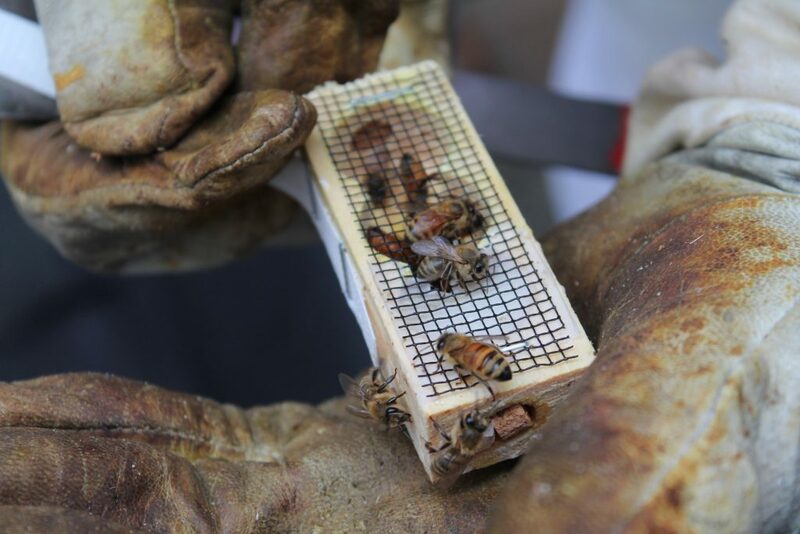 Watch the bees at work through the new observation hive installed at the Craft Center. The museum also runs a popular backyard beekeeping class several times a year with expert beekeeper Kevin England. A peaceful garden oasis tucked away in a quiet corner of the Plimoth Plantation property, the Hornblower Garden features elegant stone walls, grassy terraces and water features. 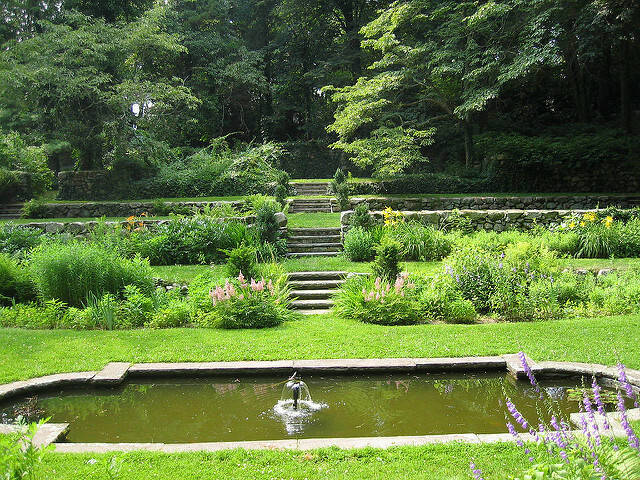 Designed in 1920 by the Olmstead firm, the garden is a well-preserved example of an early 20th-century formal perennial garden. Originally part of the Hornblower estate, it became part of Plimoth Plantation when Harry Hornblower founded the institution in 1947 (2017 would have been Hornblower’s 100th birthday). A popular spot for weddings, the garden also hosts alfresco theater performances.